IDC's IT Service Management and Client Virtualization Software service provides insights and strategic market directions for vendors and IT decision makers responsible for managing the delivery of high-quality IT services to corporate end users across a wide variety of endpoint devices including PCs, laptops, mobile devices, virtual desktops, and multidevice end-user workspaces. This service examines software products and SaaS solutions designed to provide and manage virtual client computing environments. 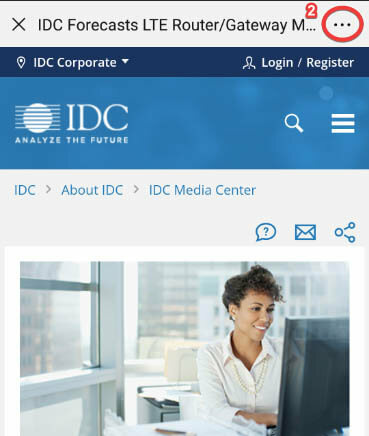 IDC is closely tracking and forecasting the acceleration of client virtualization deployments and the emerging desktop-as-a-service market. 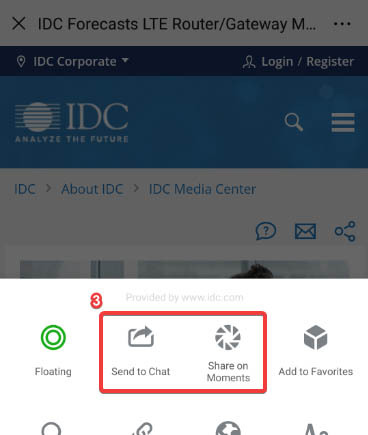 IDC believes this market is poised for an explosion over the next few years, driven in part by the continued explosion of the mobile device market. 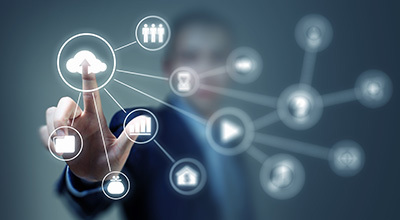 The IT Service Management and Client Virtualization Software service analyzes software and SaaS solutions used to deliver IT support functions such as problem and incident management in support of standards such as ITIL. IDC is closely tracking the impact of artificial intelligence and machine-learning technologies on the IT service management (ITSM) market. IDC believes that these types of technologies will drive advanced automation capabilities that stand to disrupt the ITSM market over the next few years. Clients of this service receive direct access to IDC's industry experts that can supply market forecasts and competitive assessments as well as assist with vendor selection, go-to-market strategy development, and more. How does the emergence of SaaS-based service desk solutions impact the ITSM market for users and vendors? What types of investments and innovations are needed for ITSM vendors to increase market share, and which vendors will dominate the market? How does the use of client virtualization and ITSM software change in an era of cloud, converged systems, and SaaS? How are the market dynamics for client virtualization, ITSM, and IT asset management likely to evolve over the next five years? How will artificial intelligence, machine-learning, and advanced automation technologies impact the ITSM and VCC markets for end users and vendors? What are the use cases for client virtualization, and how are those use cases impacting revenue and market growth? BMC Software, Inc., CA Technologies, Inc., Cherwell Software LLC, Citrix Systems, Inc., Ericom Software, Inc., Flexera Software, Inc., Hewlett Packard Enterprise, IBM, Ivanti, ServiceNow, Inc., VMware, Inc.